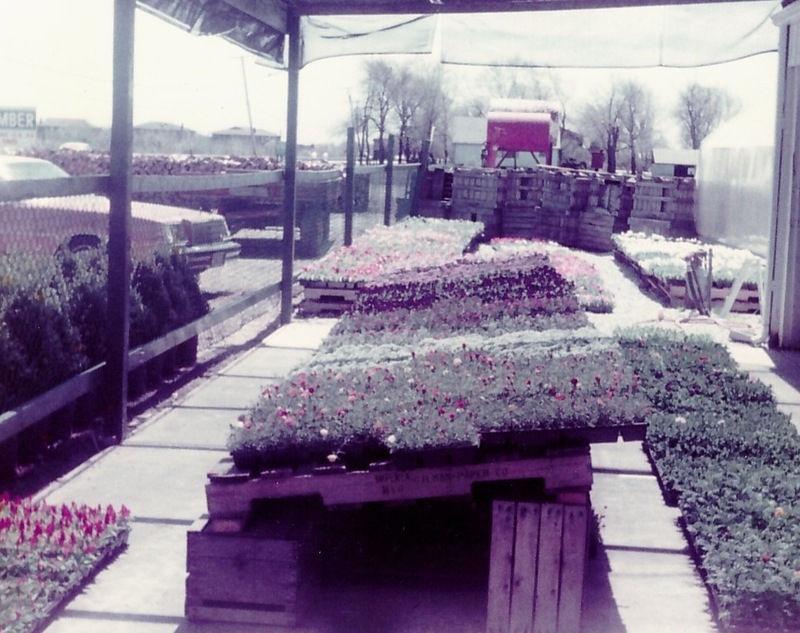 The Van Kalker family has been farming and growing flowers in Chicago’s south suburbs since 1961. 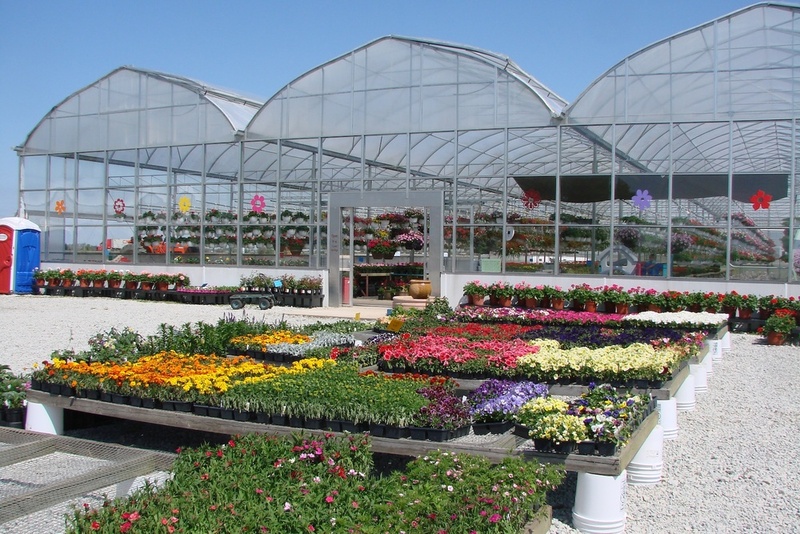 Our garden center in Lynwood has been open for over 20 years and is actually our third location. 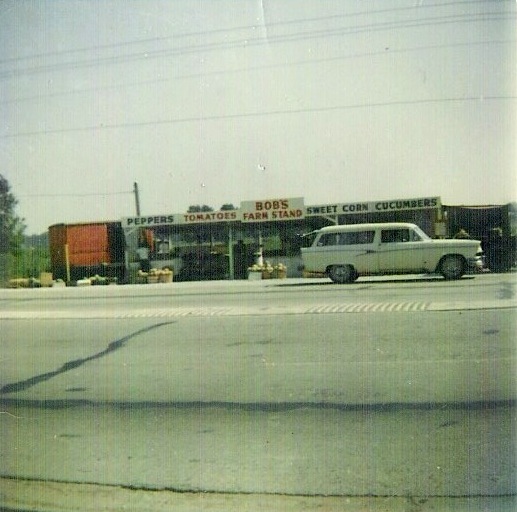 Some may remember our previous location, "Bob's Farm Stand," in Lynwood near the corner of Torrence Avenue and Glenwood-Lansing Road which opened in 1972. Those of you who've been in the area for over 50 years will remember our original location where the Big Lots now is in Calumet City (yes-that all used to be farm land). 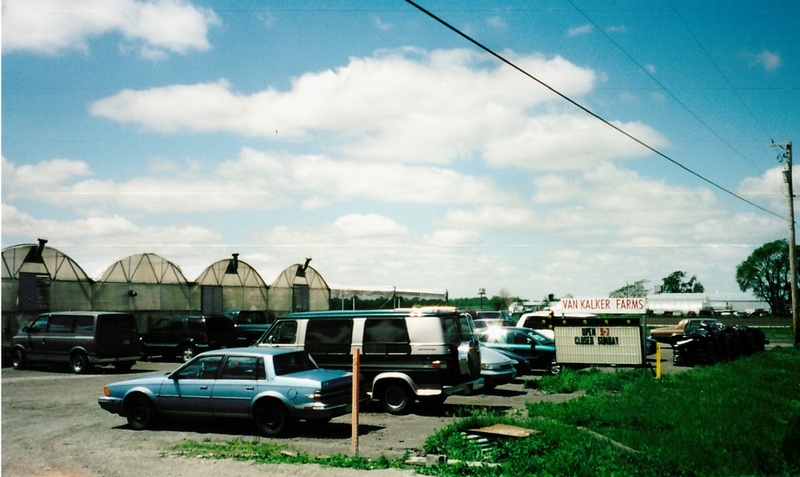 We also have another farm with greenhouses in Grant Park where we grow plants for the Lynwood store. We currently have over 110,000 square feet of greenhouse production space between our 2 locations. That's over 2.5 acres. We grow almost everything we sell: 30,000 hanging baskets, 12,000 flats, 200,000 herbs and vegetable starts, and 60,000 4 and 4.5" annual pots. Along with our retail location and farmers' markets, we supply over 30 stores and greenhouses in the greater Chicago area. So you may be buying some of our herbs or flowers in the north suburbs of Palatine or Lake Forest or in the south suburbs of Lansing or Dyer. We also farm the land on our properties as well as other land in the area. We grow a variety of vegetables, especially tomatoes, peppers, pumpkins, and cabbage. We sell our produce at local farmers’ markets (Park Forest and Oak Lawn) and to the wholesale market in Chicago. We also buy Amish grown produce in Fairview, KY in the early summer so we can get fresh produce earlier that it can be grown here. Later in the summer, we travel to Wakarusa, IN and Lagrange, IN to purchase Amish produce to supplement our crops.